Entrepreneurs and small businesses can access further assistance from any of the business consultants and professionals listed in our membership directory. 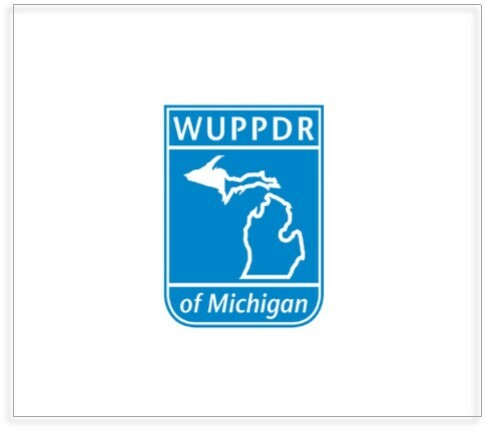 Community Profiles provided by MSUExtension. 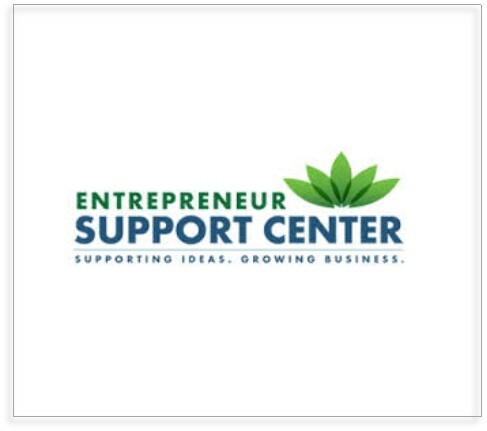 Entrepreneur Support Center (ESC) — ESC is a resource center that provides entrepreneurs with a place to work, with direct guidance from business counselors to foster ideas, and start and develop businesses into companies that create jobs for the local community. 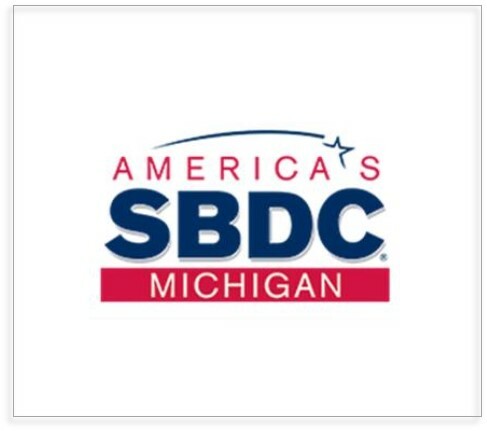 ESC has helped launch about two companies a month since it opened in April 2011. 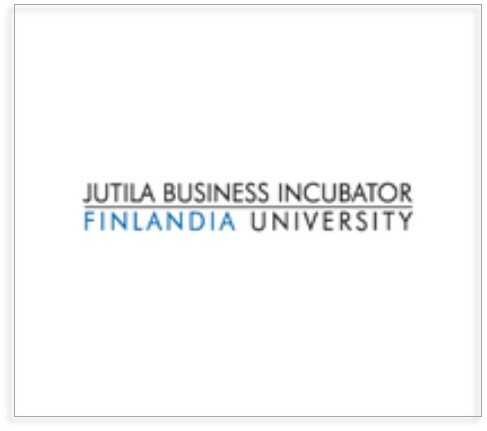 Jutila Center for Global Design and Business (JGDB) — Jutila Center for Global Design and Business utilizes direct assistance from its host, Finlandia University, and area collaborators to help stabilize management and accelerate the growth of young businesses. In 2012, the incubator houses 29 companies yielding 42 employees, in five clusters of firms specializing in retail, service, health, family support and sports industries. 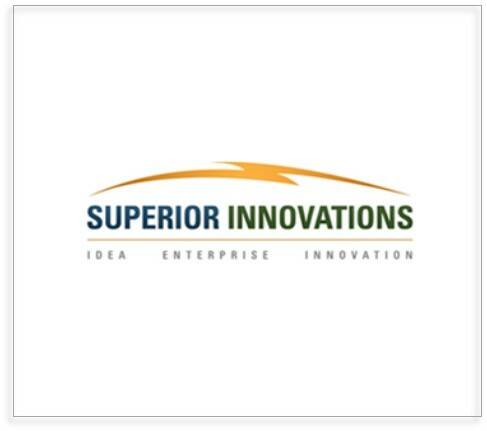 Superior Innovations at Michigan Technological University (SI) — SI is a private, for-profit company established by Michigan Tech under the non-profit Michigan Tech Entrepreneurial Support Corporation (MTESC). Both MTESC and SI serve as tools to help transition early stage discoveries from University labs into successful commercial enterprises. UPWARD Talent Council MI - The UPWARD Talent Council Michigan Works! 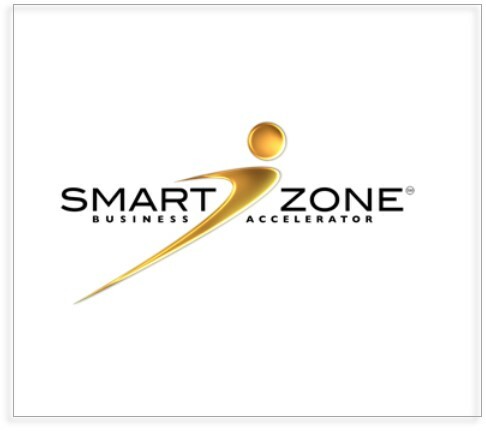 is a non-profit workforce development organization. 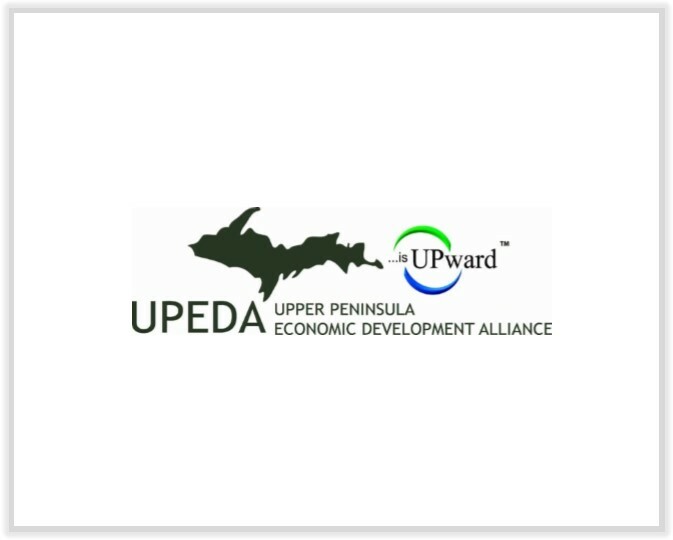 The organization believes that a sound economic base is essential to maintain the quality of life in the Upper Peninsula. 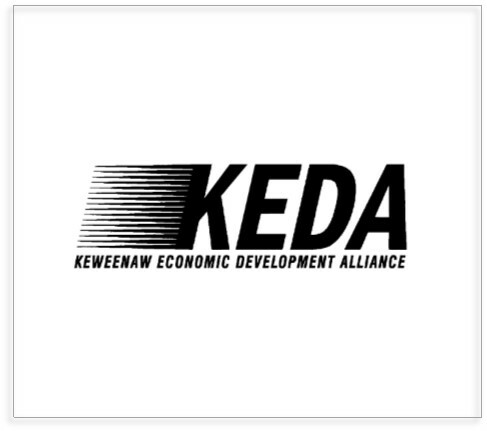 The organization provides no-cost services to employers, job seekers, and youth through area offices across the Upper Peninsula.